What of Yemen? Does it figure into the Israelite story? Also, are you saying the true Israelites were not Afro-Arabic tribes? Yemen and its original Arabs were trading partners with Punt and definitely migrations across the Strait of Bab-el-Mandeb was common. The ancient South Arabian Scripts (Musnad) was from Ge’ez. Then later on Yemen appeared later as a colony for Turkic Mongolian Sabaeans and established a slavery and trading colony in Punt called D’mt in 980 BC which played a major role in the Israelite first civil war by supporting the Judah Tribe. 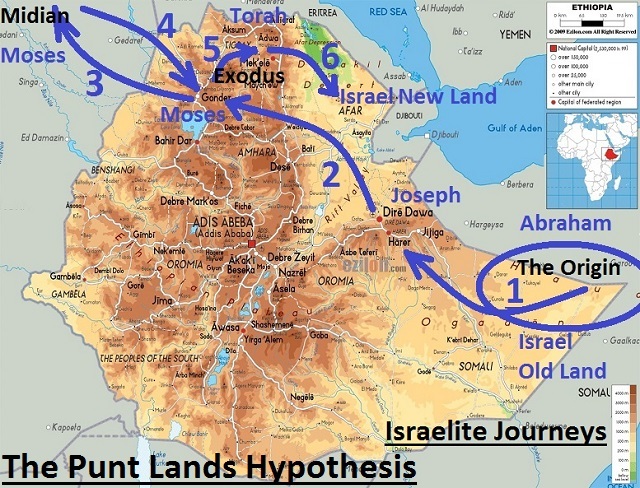 Genuine Israelites were just from Punt and not from Yemen or Arabia. Adam and Noah were from Punt too. As said, he Creation and Deluge were local history and they did not relate to other regions. 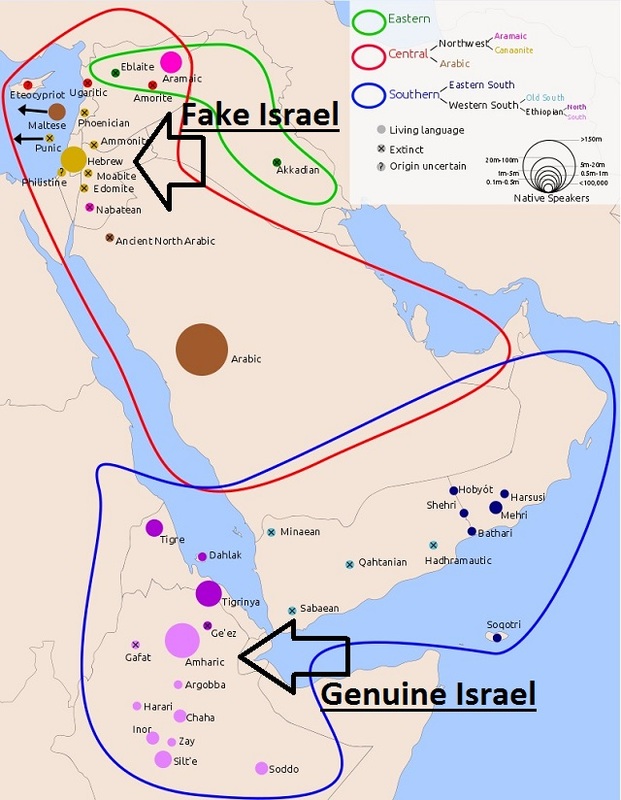 Therefore, the clans of Noah are just local tribes, but surely some of their descendants migrated and populated Yemen and Arabia only log before Jacob. This was an attempt to divert researches. Do you have any suggested reading material referring your hypothesis? All the available materials will lead to wrong conclusions, as they did since Babylon. What I suggest is the technique and methodology of investigative revisionism using all useless and unreliable sources, references, and authors. This is hard to follow. Investigative revisionism sounds like a plan, but make use of all “useless and unreliable sources . . .” ? I am guessing that by proper research and analysis of such sources, a person can get at the truth. All the available materials are not sources of information but rather a combination of data and disinformation and scholars must navigate and use them very carefully and read between the lines but never cite them as sold grounds. If by applying common sense we could find that Abraham never made those alleged migrations and he could never had been in Iraq or Egypt then those sources and methods are useless for 3600 years. So, how we could trust them again. Common sense and integrity are lacking in our old ways and they must be changed and these institutions not only reformed but even replaced by better accountable institutions. I have total disregard for such sources and methodology. I will never reach to any reasonable decent fact relying on a pile of corrupt system. All the available materials will lead to wrong conclusions, as they did since Babylon in 580 BC. What I suggest is the technique and methodology of investigative revisionism using all useless and unreliable sources, references, and authors. Yes, I disregard those sources and methods. What are the use of these materials, academic degrees, positions, and institutions if could not find the simplest old forgery and contradiction in history? The problem with many of these old sources is that the accounts they give us were in oral tradition for hundreds of years. For that reason alone, a person ought to maintain a healthy skepticism towards these old narratives. Oral tradition invites each generation to add their “spin” on things in the story as they pass it on to the next generation. I treat them as possible sources of raw data and not information. I navigate carefully and read between the lines and dismiss any propaganda, ignorance, bias and spins. Once again WordPress has switched the “Write” application off on my blog, therefore I won’t be able to publish articles in full, let alone write my own.Obviously somebody in the administration does not approve of certain publications and decided to cut off my freedom of speech. I apologise for any inconvenience.Courtesy to Tarig Anter I re-blog one of his articles. Stay aware…. Here is a good article from a few years back found on another blog that makes good points to consider. Are seminal events in the Old Testament not historically accurate? I am reading the same book as you mentioned and there are some pretty good references to other schloars and readings. I think considering seminal events in the Bible for accuracy is a good basis of comparison. However, not ideal for factual evidence. Agree, but it certainly happened, and it ws in Punt not Arabia. Tarig, you are quite correct. Israelites and Jews are totally different groups. The Jews have fooled the peoples of the world into believing they are one and the same people. It is not so. And, sadly, those terrible, misguided, non-thinking Christian Zionists nearly worship these damnable Jews. Not only Jews but also Romans and defeated and confused Europeans. Yes, in ancient there was a land linking the two. Arabs were not violent but only after the invasion of Turkic Mongolian bandits and defeating Arabs a new group called ‘A’rab then Sabaeans claimed that Arabs are extinct and the new group called themselves Arabs. 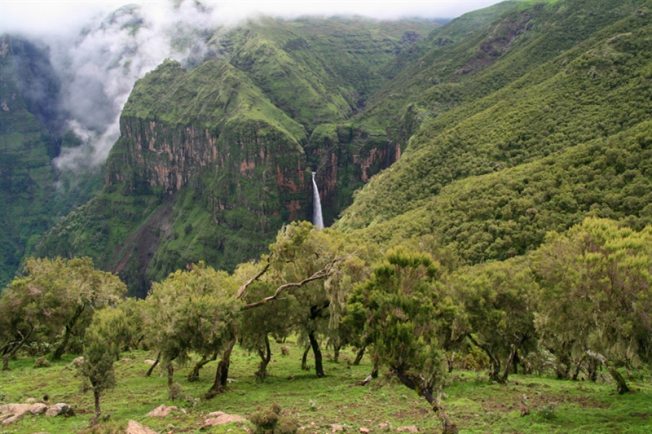 Trade and migration was common between the two and when the Puntite invaded Yemen they were trying to protect their brethren. While the Sabaean invasions were for slaves and looting. An interesting take on Israel.. these people are not who they say they are. Am a Kenyan Bantu and I have been seeking to know if I may be an isralites. In my opinion, belonging to any nation is not racial, inherited, nor permanent. It acquired by sincere mind, heart, and interests. But if you would like to find out your racial origin you must wait until the practice of genetic testing and history become more reliable, scientific and honest. Now, genetic testing and history are corrupt, full of nonsense, and biased. 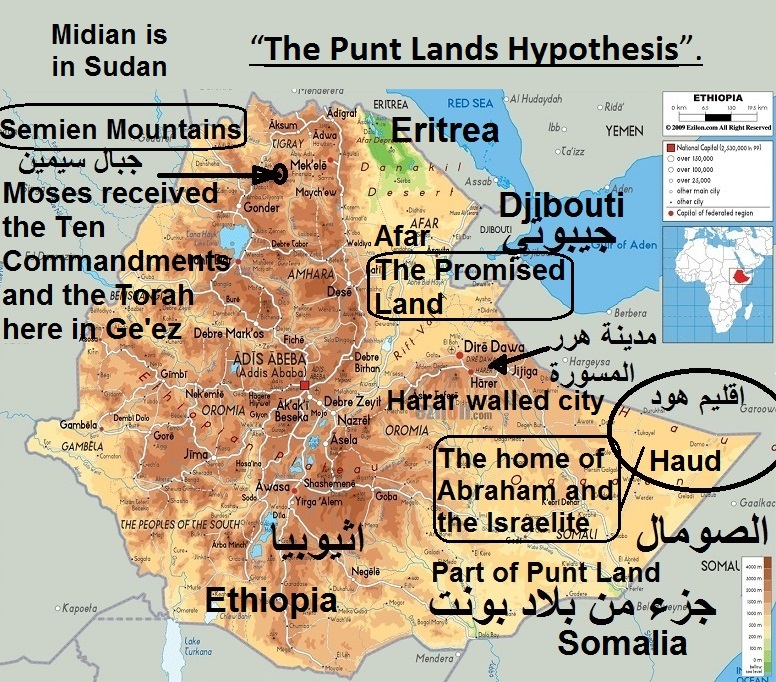 Historically, according to my Punt Lands hypothesis, originated and lived in Somali Ethiopia, Gondar and Tigray regions, and the Afar Triangle. But, some of the original Israelites migrated to neighboring regions, mainly: Sudan and Yemen, with fewer numbers into Iraq and Aram (Levant). There is some possibility that few Israelites migrated or were displaced to other parts of Africa. But it must be noted that after the invention of Jews in 580 BC the identity of Israelites became blurred and confused with the Asiatic Jews. Thanks for reading and asking. Regards.